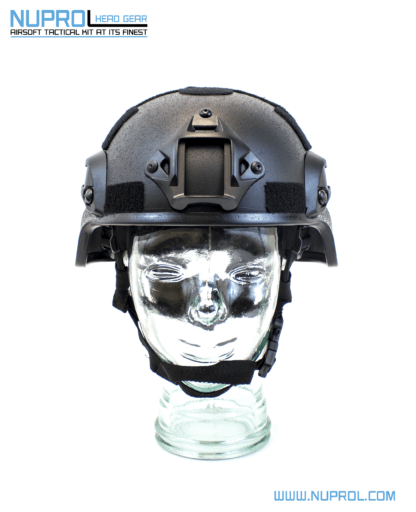 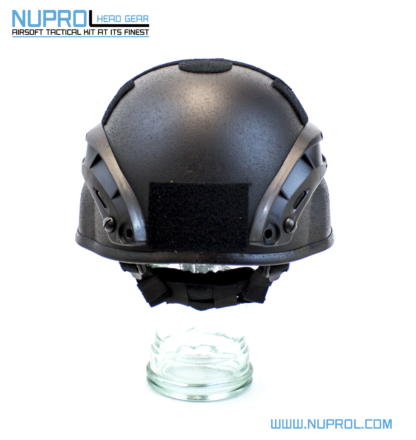 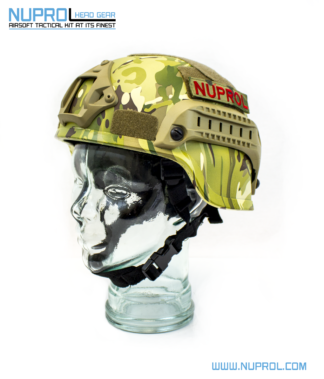 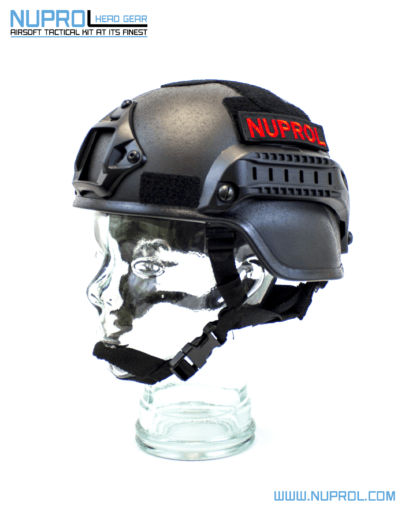 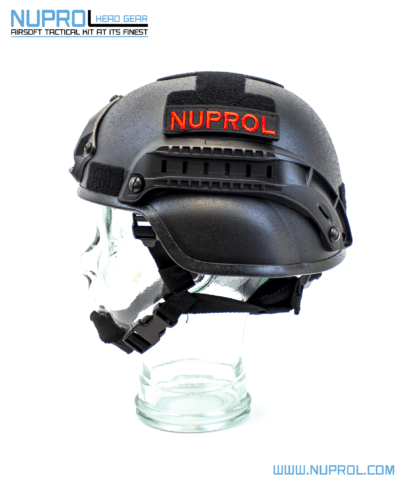 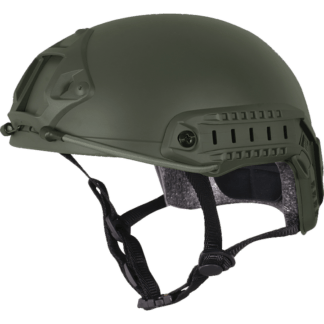 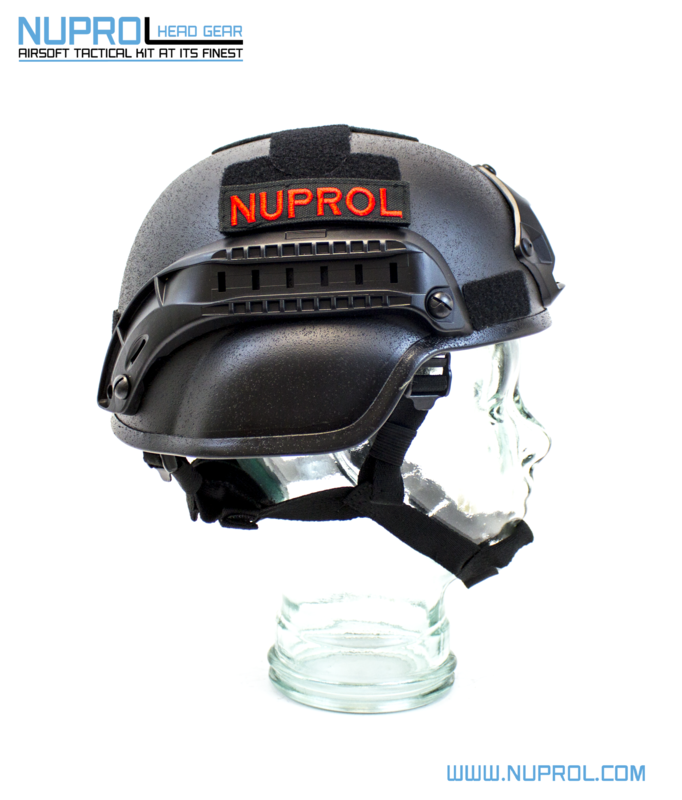 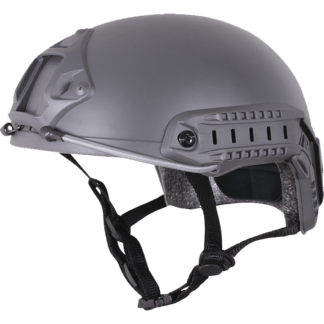 High quality light weight helmet providing all round head protection. 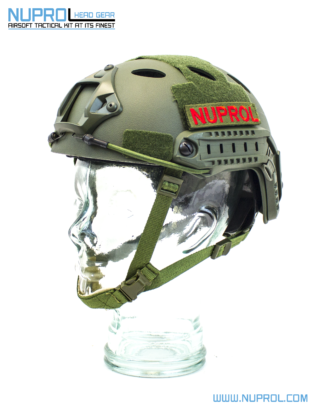 With Adjustable strapping, rear neck support and removable internal padding you can custom fit the helmet to any shape or size. With rail space on the sides to fit any number of attachments, a must have for anyone wanting to be a GoPro Hero!